Archive [07/05/2012] – Smart Packaging Solutions is pleased to announce that Bsmart, a Brazilian company involved in secure transaction markets, has been appointed as its Agent for the Latin America and Caribbean area. Smart Packaging Solutions (SPS) is enhancing its presence in Latin America and the Caribbean thanks to the signature of an Agent contract with Bsmart Group. This partnership will allow both companies to support the upcoming development in the dual interface banking card market throughout the continent. Headquartered in São Paulo, Brazil, Bsmart brings an extensive track record and a long-standing expertise in smart card markets, and a strong commercial presence in Latin America and the Caribbean. 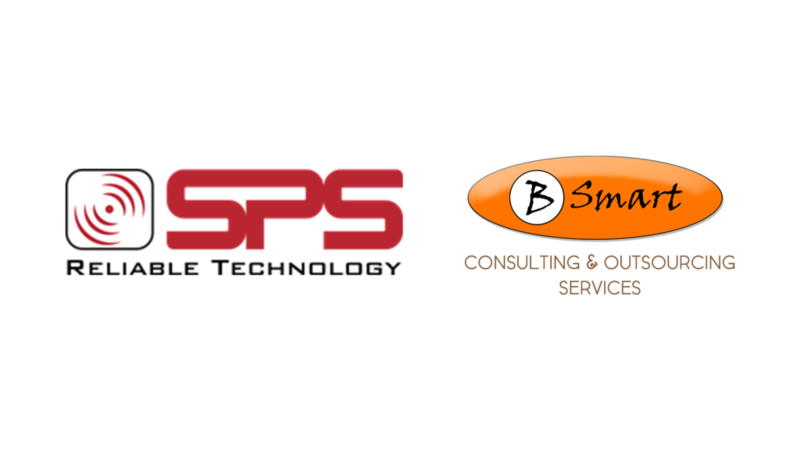 Ivan Peytavin, Head of Sales for the Americas at SPS said: “Thanks to our partnership with Bsmart, we will be able to bring our reliable and cost-effective solutions for dual interface cards to the Brazilian, and more globally, Latin American and Caribbean market”. “We are very happy to become SPS Agent and to add their valuable expertise in dual interface cards to our portfolio of payment solutions. The combined team effort between Bsmart and SPS will be instrumental in supporting the boom of payment markets in Latin America and the Caribbean”, added Lourival Mazzo, Commercial Manager for Bsmart Group. The Latin American banking card market is already one of the most dynamic in the world. Most of the continent is already using EMV contact cards, and several projects have been launched to migrate to dual technology banking cards, supporting both contact and contactless interfaces. The installed base of payment and banking smart cards is projected to reach 450 million just in Brazil by the end of 2016, according to a recent report from IMS Research, a UK based consultancy acknowledged for its expertise on banking cards.